 the cottage gals: A great idea! This Linda person really should not be in retail. She is so rude to sell something out from under a buyer. I put on hold a bench on Saturday with Ann, On Sunday, Linda called and left a voice mail that someone else is interested in the same bench, but I had first right of refusal. I called back and left a voice mail that I would go forward and purchase the bench on Sunday evening. Today, Monday, Linda calls and said she actually sold the bench yesturday. WOW she sold the bench without even waiting for my answer. I know I can sue, There are commerce laws, that I say I agree buy, they agree to sell. Linda bailed out of the deal. This will cost them more than the bench.